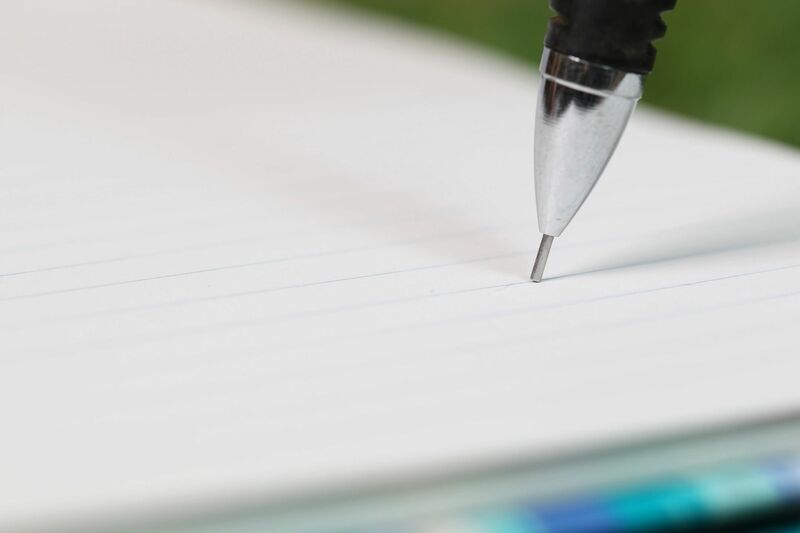 There are five levels of membership in MLSA. See the different membership levels below. Memberships run 365 days from the date originated, not on a calendar or fiscal year. Gift memberships are available in each membership level and make the perfect gift for the bass fisherman/fisherwoman in your life! 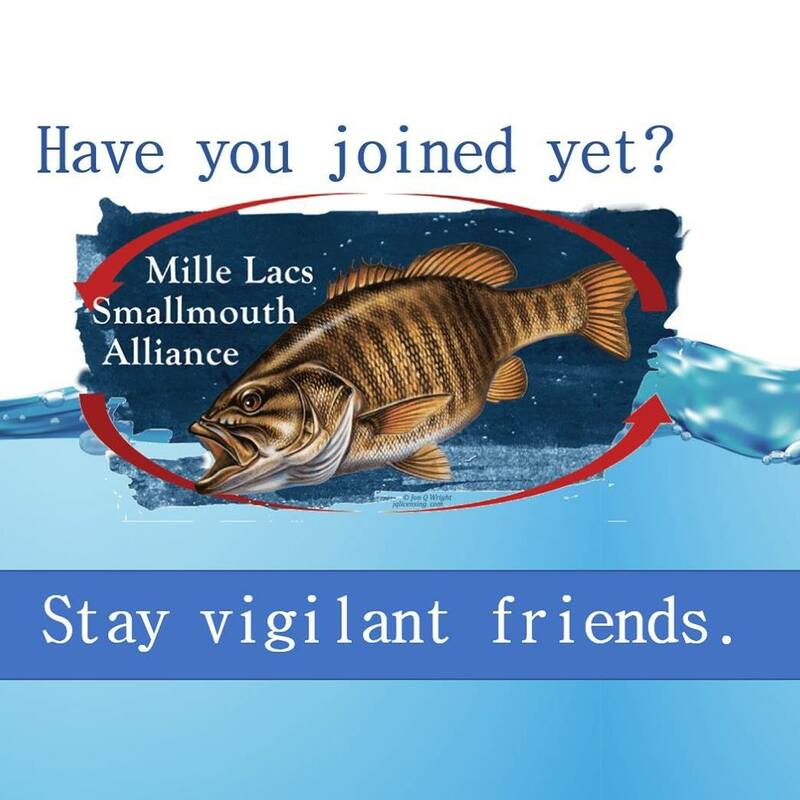 Thank you for helping to preserve and maintain the world-class trophy smallmouth bass fishery on Mille Lacs. Annual Student Membership includes a quarterly e-newsletter, a small member decal for your truck or boat. Membership fee is tax-deductible. Gift memberships available! General Annual Membership includes a quarterly e-newsletter, a small member decal for your truck or boat. Membership fee is tax-deductible. Bass Friendly Annual Membership includes: quarterly e-newsletter, business listed as “Bass Friendly” on our website, "Bass Friendly" certificate to display, plus Free the Fighter posters, and a small member decal for your truck or boat. Membership fee is tax-deductible. When you renew your membership with the MLSA, you will receive the same benefits as joining members, listed above!